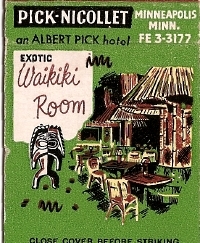 These are matchbook covers from the Waikiki Room in the Hotel Nicollet which later became the Pick-Nicollet Hotel. 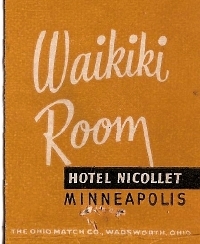 The Hotel Nicollet matchbook is relatively simple with “Waikiki Room”, “Hotel Nicollet”, and “Minneapolis” on one side and a drawing of a Tiki on the other. 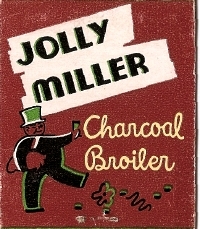 The Pick-Nicollet matchbook cover has “Jolly Miller Charcoal Broiler” on one side with the following on the other: “Pick-Nicollet an Albert Pick Hotel”, “Minneapolis, Minn FE 3-3177″, and “Exotic Waikiki Room” with a drawing of a Tiki and a Tiki bar. 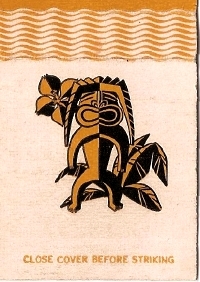 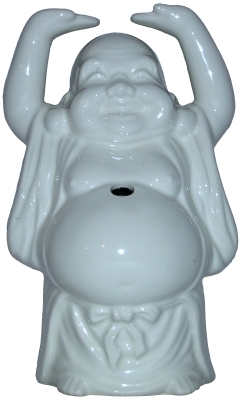 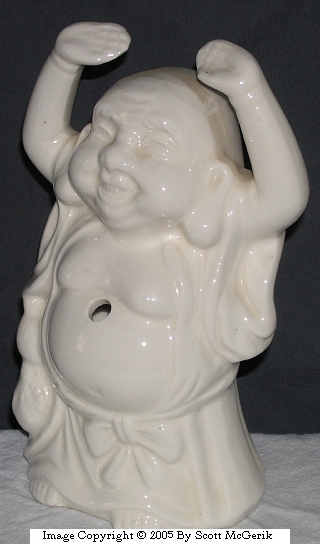 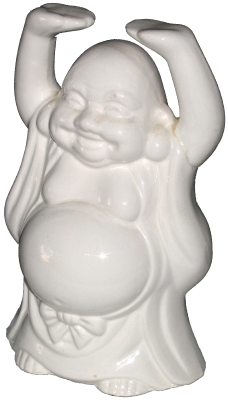 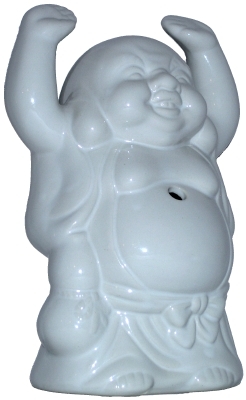 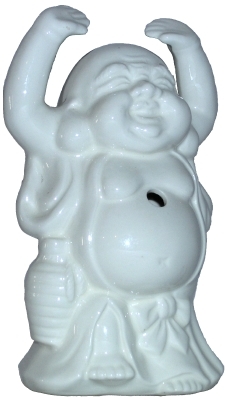 Found in the Hotei, Labeled, Matchbook, Polynesian Pop, Tiki, and Twin Cities Collections.